Acrylic Techniques Discounts Apply ! 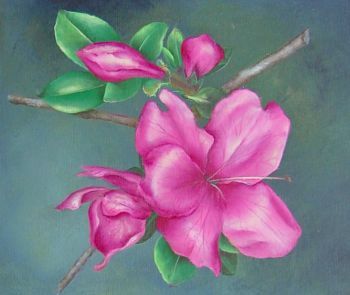 This packet will teach you techinques for painting a flower (Azalea) using DecoArt Americana Acrylic Paint. Painting is done on a 11" square panel. Pattern packet includes a laminated color photo.